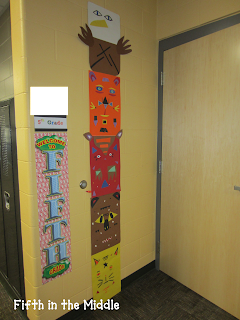 During our study of the Northwest Coastal Native Americans, we did a totem pole project that I found on Pinterest. I downloaded and used the keynote PDF to introduce the project. 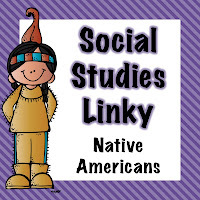 Students also had copies of If You Lived with the Indians of the Northwest Coast (which is a GREAT series of books) that they could also use for reference. Have you ever felt drawn to one animal or another without being able to explain why? This could be animal, including birds and insects. Does a certain kind of animal consistently appear in your life? This doesn’t necessarily have to be a physical appearance, it could be represented in other ways such as receiving card and letters with the same animal pictured over and over, unexplainable dreams of a particular animal, watching television and seeing the same animal featured time and time again, or, actually having the animal show up. When you go to the zoo, a park, wildlife area, or forest, what are you most interested in seeing? Are there any animals that you find to be extremely frightening or intriguing? Is there a particular animal that you see frequently when you’re out in nature? Have you ever been bitten or attacked by an animal? Have you ever had a recurring dream about a certain animal, or a dream from childhood that you have never been able to forget? Then I had them make a sketch of what they chose. It was hard for them to understand that they needed to take up the whole paper, not just draw a picture of their animal on the paper. 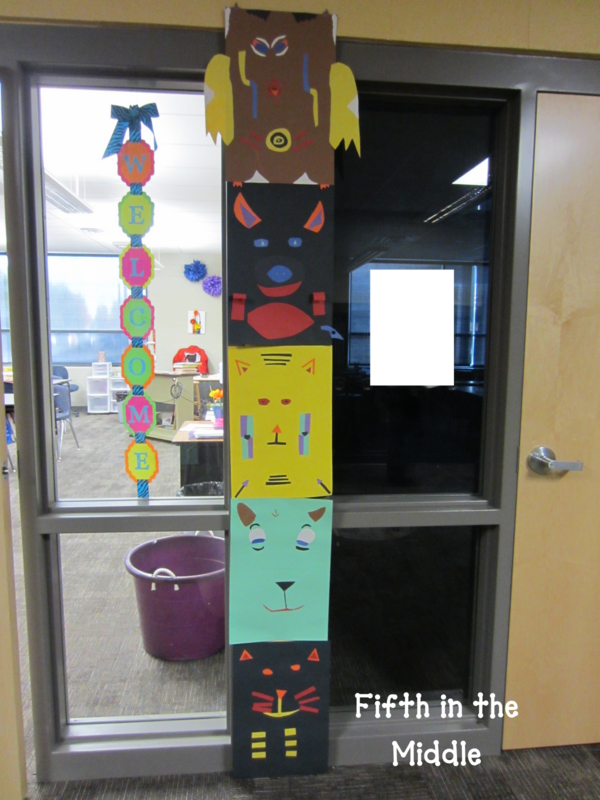 I also emphasized that they would not be using any markers or colored pencils for their animal. 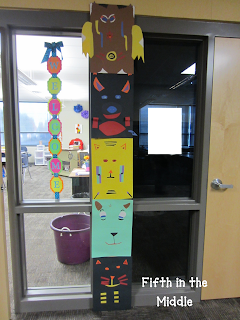 Everything had to be cut and pasted from construction paper. Some of them turned out better than others, but they really enjoyed this project. I was impressed by the creativity and ability of some of the students! 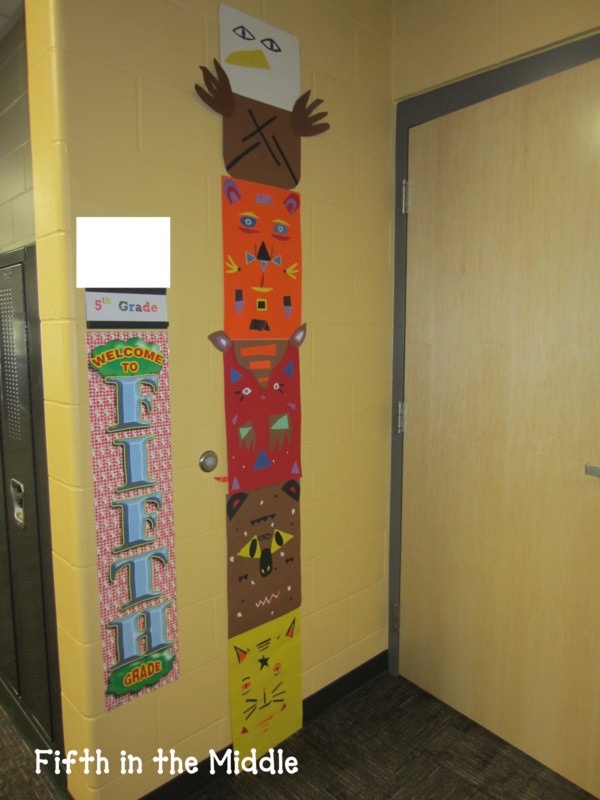 The totem poles look amazing! Such a cool idea. I love the "If You Lived" books. Good stuff. Thank you for taking the time to comment! I reply back by email, so please make sure you have that option enabled. Have a great day!